Good day admin. I'm here to testify and I don't mind if you mention my name.  Firstly I thank you for creating such a page as this where truth that sets free is being published. I would like to thank the God of Prophet Makandiwa and thanking the prophet too. I am not a member of the UFIC but since I listen to his sermons my life has completely changed. I gained much wisdom which even shocks me. His sermons has actually taught me a practical way of living and enjoying everyday life. I used to heard about Him from friends and some where persuading me not to listen to his teachings since they say it was all lies and evil. I didn't allow myself to listen to them. I try to listen very carefully to every teaching and found out that they were all addressing issues that I even go through in my everyday life. I used to have dreams about him and sometimes they do come. I remember a day after i had a dream of the late Chiweshe asking me to keep his blazer as he was preaching. 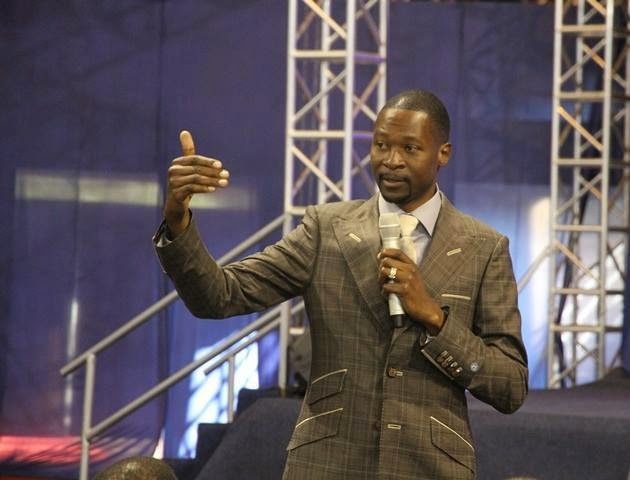 After that He said to me go and present yourself to prophet Makandiwa because He must annoint you. I did go and kneel down. I had another incident where I dream of Prophet preaching in a covered area and I was outside. He said to the audience,if you want to hear what I am saying draw close to me. I didn't know how to do so since I was out of the durahall. Then in my spirit I was told to stretch my hands,as I stretch them I see myself flying and land closer to the prophet. I then sit close and it ends there. I did decide to visit the church last year in August 2014 when I had that they had youth convention. That was my first time to see the prophet when I was sitting in the auditorium. From that day I have learn a lot from Him. words that are changing my life. I hope I will meet Him one day and chat face to face. He is a blessing to me.